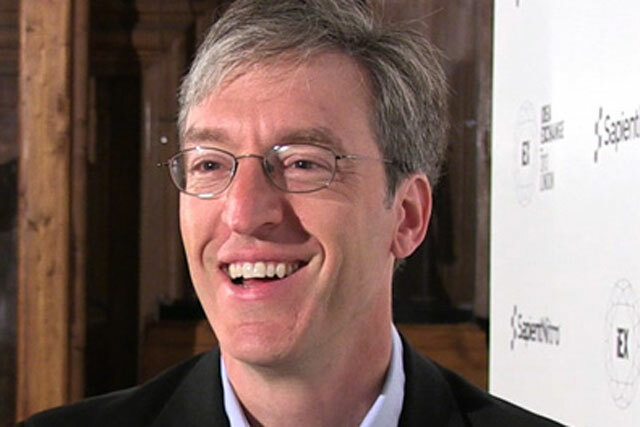 Steven Levitt, the author of 'Freakonomics', has compared the role of the marketer to the Gestapo secret police of Nazi Germany and believes marketing struggles to be "authentic". The similarities arise because it is the job of both the Gestapo and marketers to "make people think about things in the right way", he says. Speaking to Marketing at the iEX Idea Exchange conference held by SapientNitro, Levitt said marketers could be successful where the Gestapo failed, by winning people’s hearts. Levitt also questioned the need for ad agencies and believes that going outside the firm to hire an ad agency hints at a lack of authenticity. He said: "You would think that no one better than you would know about your product. Why don’t Procter & Gamble with the scale they are at, have their own advertising agency in-house?" Authenticity complicated marketing because "essentially the incentive when you are doing marketing is to be flashy to catch the attention," claimed Levitt. He said: "It is much easier to be flashy if you are not tied down to what’s real. If you are judged not by the ultimate impact of the campaign, but by how the campaign looks and feels, I think authenticity is just a headache." Levitt also criticised brands that push out marketing messages even when they have nothing worthwhile to say and believes that, "if you don’t have a lot to say, go and make a product that is good enough [to talk about]". He cited Apple as a brand that made products that were worth talking about and argued that the route to success was taking risks in order to "see impossibilities that other’s can’t see". Levitt argued that brands currently put too much emphasis on focus groups, because "they tell you what you want to hear and tell you about the past and not the future". Innovation is being stifled by big organisations not encouraging staff to have a child-like imagination and take risks, according to Levitt. He concluded: "With big organisations, people value doing tomorrow whatever they did yesterday [because] they know they will still have a job. Every time you do something radical, you risk being blamed when something goes wrong."